I wanted a MIPS helmet, so I tried several helmets and this was the one that fit well. 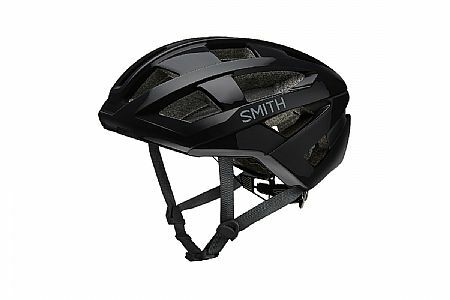 It has plenty of adjustment and fits well over a cycling cap. It's very comfortable, even on long rides. I do wish it came in a brighter color. But it's an excellent value especially for a MIPS helmet. The Portal is a little heavy but you just can't beat the price, especially with MIPS. Most MIPS helmets are going to cost at least twice as much.